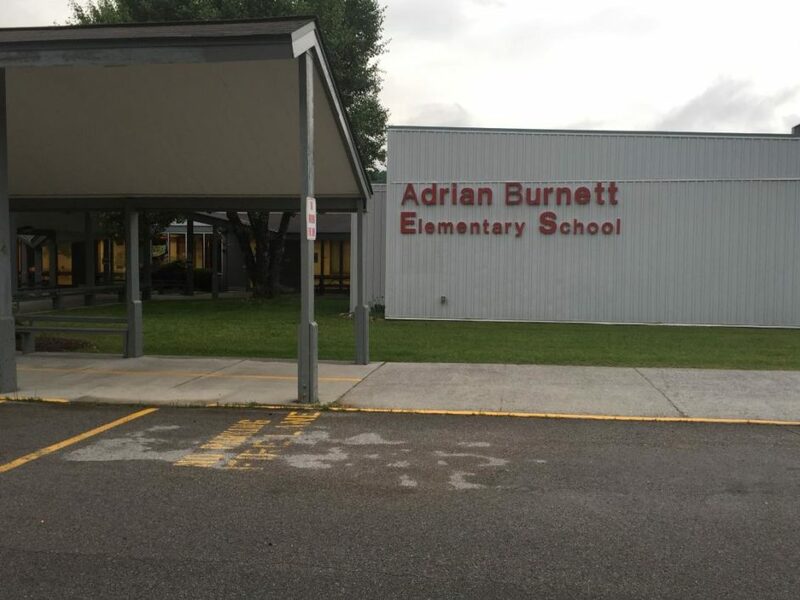 Parents of students at Adrian Burnett Elementary School, 4521 Brown Gap Road, have been asking Knox County for a new building for the last quarter century. Finally, it looks as though their wish will be granted. Mayor Glenn Jacobs has announced that he will recommend that the county build three new schools. Adrian Burnett is on the list. The parents and boosters are bound to be pleased by this announcement, but they shouldn’t be blamed if they take a wait-and-see attitude. They’ve been on that list before. Meanwhile they are coping with having no real gym, inadequate heating and cooling, 24 bathroom stalls for 600 students and 14 temporary classrooms. Soon after school board member Patti Bounds was elected to represent the Seventh District in 2014, then-superintendent James McIntyre offered her a fix for Adrian Burnett. She was not impressed. Regina Brockman-Turner is one of Bounds’ constituents and has put two daughters through Adrian Burnett. She feels very strongly about this topic. Fifteen years ago she was walking into the school to attend her daughter Richelle’s kindergarten Christmas show. Just ahead of her was a recently retired fire marshal who was the grandfather of one of Richelle’s classmates. They got to talking, and at first he was very complimentary of the school. Then he started looking around. The following year, performances started being held at Beaver Dam Baptist Church due to the lack of space at Adrian Burnett. When Richelle was a fourth-grader, a tornado touched down a few miles away. Later she learned that the wind had triggered the alarm. Wasps and bees became increasingly problematic the following year, probably attracted by the warmth from the lights and by the flimsy walls that provided great building material for nests and hives. “This is also the year we had an influx of mice and other critters (including roaches) inside or under the portables. When a mouse runs through a class I promise that’s all you hear about from the students for weeks. Especially when the teacher is scared to death and is on the top of the desk,” Brockman-Turner said. Mold and dust in the building aggravated Ryleigh’s allergies when she was in the fourth grade. The following year was hard, too. Mildred Doyle was superintendent of Knox County Schools when Adrian Burnett opened in fall 1976. She’d built it on the cheap to serve as a safety valve to relieve overcrowding at Halls and Brickey, and it was the last wooden schoolhouse Knox County ever built. It accommodated 500 students with a “modified” open-space floor plan and had classrooms for first- and second-graders and “teaching stations” for the upper grades. 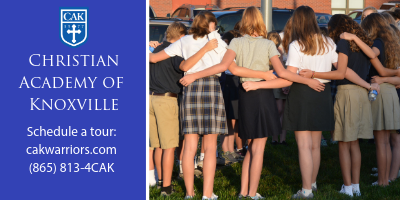 They were kicked to the curb again in 2015 when the school board and former Mayor Tim Burchett struck a deal to build new middle schools in Gibbs and Hardin Valley and impose a moratorium on new building for four years. Now that they’re back on the list, Bounds is determined to make it happen. 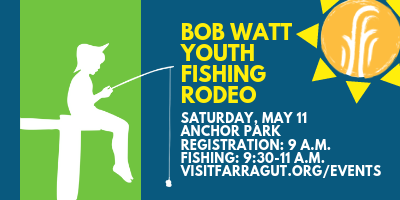 Parents like Brockman-Turner can only wait and watch.